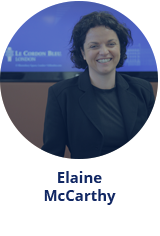 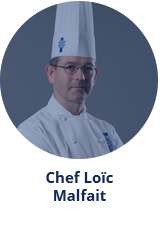 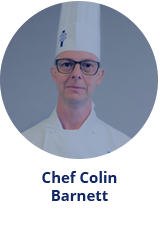 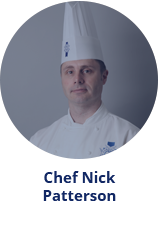 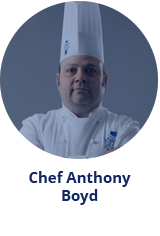 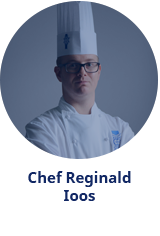 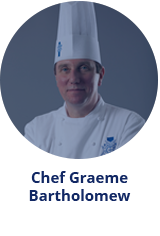 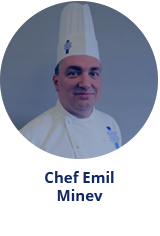 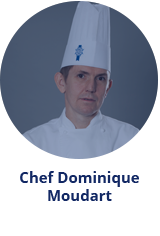 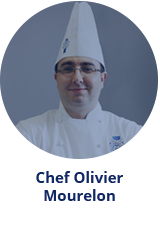 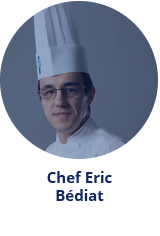 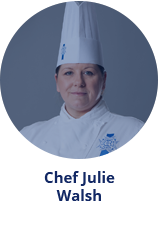 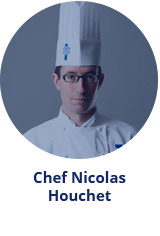 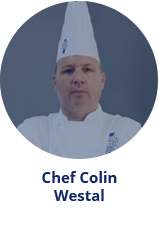 At Le Cordon Bleu London, you are taught by our team of classically trained chefs and teachers who have experience working in senior positions in the world’s finest hotels and Michelin starred restaurants. 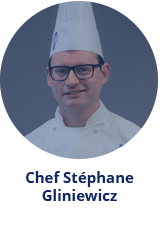 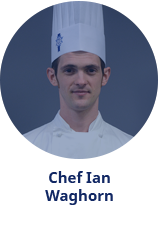 As one of the leading cuisine, pâtisserie, boulangerie, wine and management schools in the world we prepare you for a successful career in the industry. 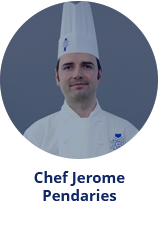 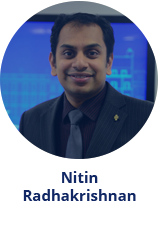 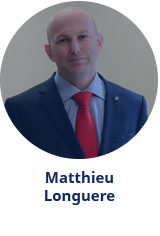 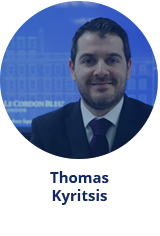 Thanks to your Le Cordon Bleu education you will focus on the skills needed in the operational areas of the business combined with management courses guided and advised by some of the best teachers and lecturers. 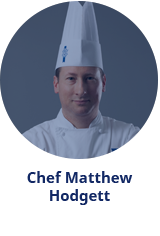 Throughout your education at Le Cordon Bleu London, you will also have the opportunities to meet many other professionals for workshop, seminars or events. 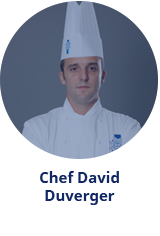 We previously welcomed: Chef Jean-Thomas Schneider, Slow Food UK, Chef Alain Roux, Chef Adam Simmonds, Tom Badcock, Chef Robert Ortiz, Tracey Howes - just to name a few.